Are you looking for a mortgage broker in South Hurstville? Look no further. George Poullos is an award winning, fully licenced, knowledgeable mortgage broker with a track record of getting more borrowers approved for their next home purchase or refinance in South Hurstville. 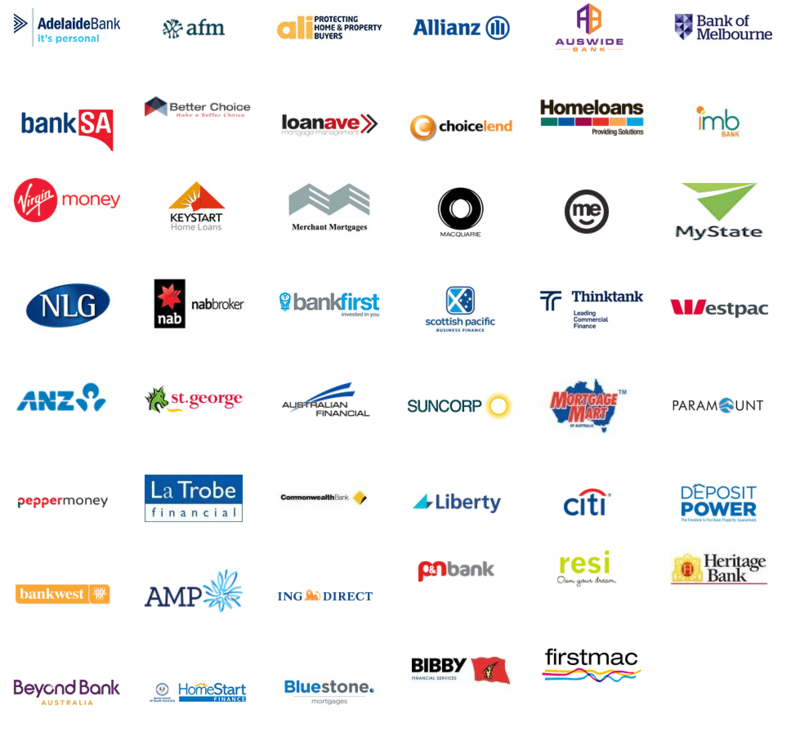 George has access to a larger panel of lenders than most other mortgage brokerages including all of the major mortgage broker franchises in Sydney – he can offer you a greater range of options to help you with your home loan needs – increasing your chances of approval and reducing your interest rates and fees. 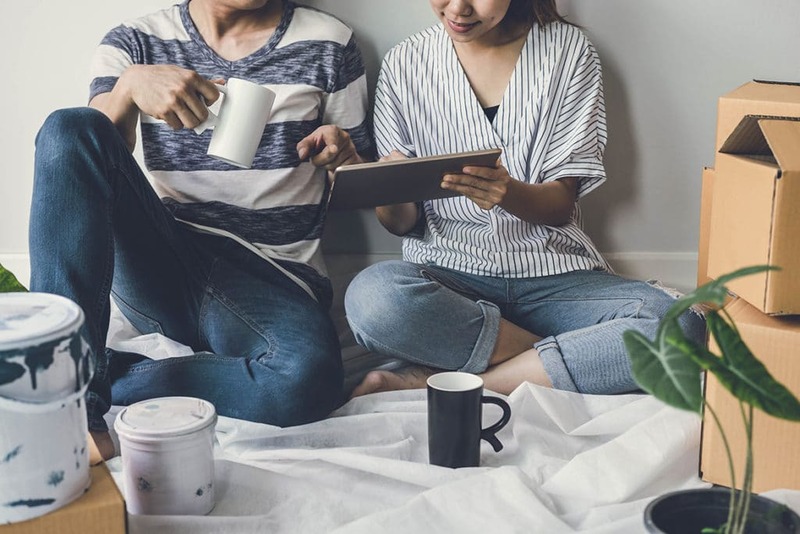 Whether you’re a first home buyer in South Hurstville, investing in property, are looking to pay off your loan sooner by reducing your interest rate and fees, George will be able to assist you with your mortgage needs. Want to know suburb information for South Hurstville or other areas? Or even the sales history of a particular property including up to date estimates of it’s current value? George provides free access to Residex property and suburb reports at no cost to all clients – just ask him how.